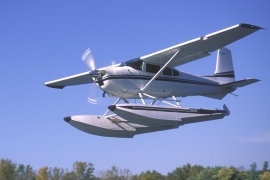 Cessna 180 Skywagon Floats, Skis, & Services | Wipaire, Inc. 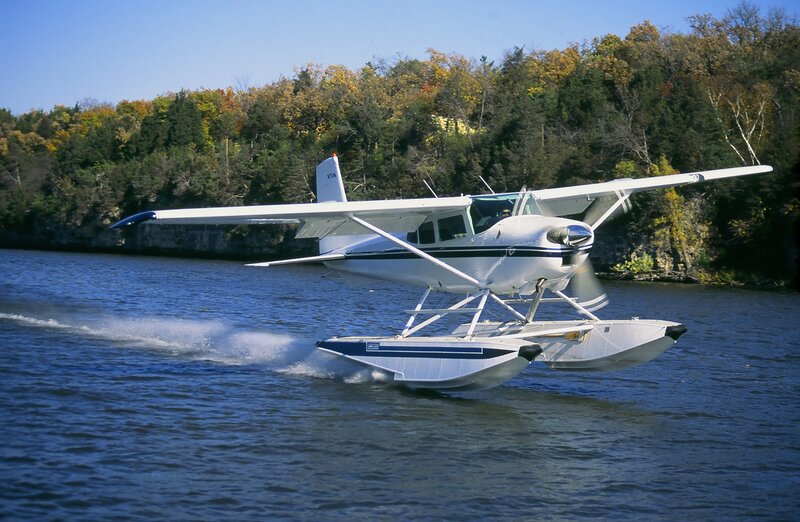 Whether your dream is to fly to the remote glaciers of Alaska’s Denali National Park or hop between white sand beaches of the islands, Wipaire can outfit your Cessna 180 Skywagon with the versatility and performance you need. Wipaire manufactures and installs a full line of Wipline floats, skis and other performance enhancing modifications designed and constructed with special attention to every detail. If you’ve been dreaming of flying your 180 right to the lake then take a look at Wipline 3000 Floats. 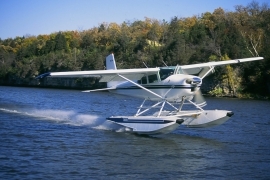 Amphibious or Straight models are available for the Cessna 180. Wipline Floats are known for both performance and durability and with over 55 years in the business you can buy with confidence knowing that we’ll still be here to support our products for years to come. Maybe your Cessna 180 has seen better days. With a full service Refinishing and Interiors department we can get her looking good as new. While she’s here our Maintenance team will get her running at the top of her game and with an Avionics upgrade you’ll be enjoying your air time even more! 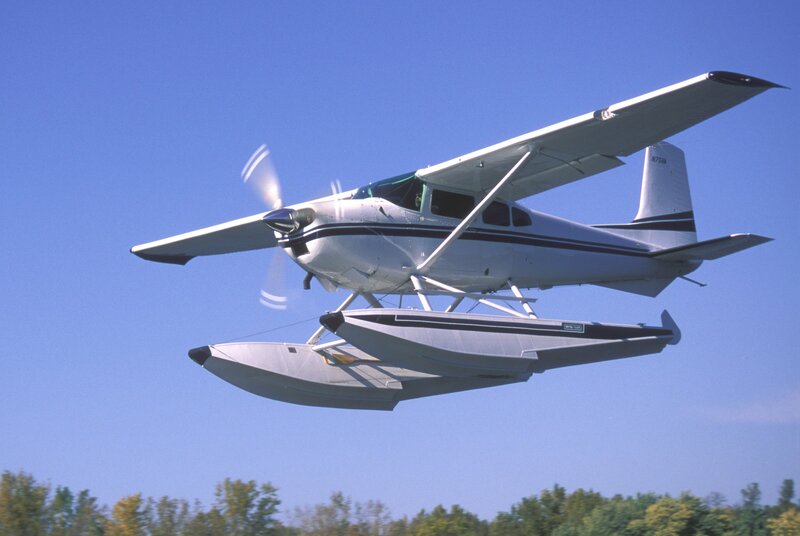 Wipaire can get your Cessna 180 running, and looking, better than ever. Take a few minutes to browse the tabs on this page to learn more. If you already have an idea what you need then please contact us to request more information. 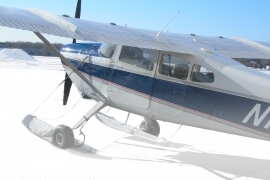 Whether your dream is to fly to the remote glaciers of Alaska’s Denali National Park or hop between white sand beaches of the islands, Wipaire can equip your Cessna 180 Skywagon with the versatility you need. Wipline 3000 floats are engineered to offer rugged durability and outstanding performance, giving you the freedom to explore. Don’t let old man winter freeze your flight plans. 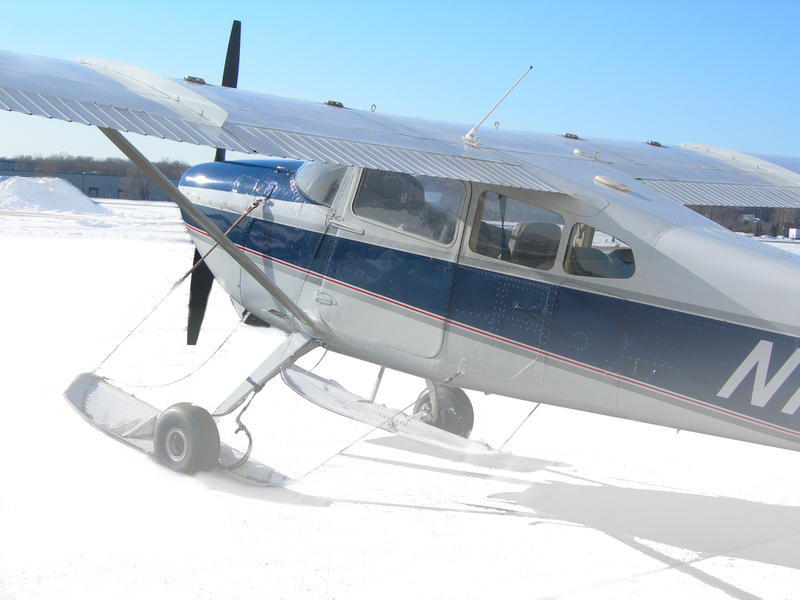 The Cessna 180 can be equipped with skis to keep you going all year.